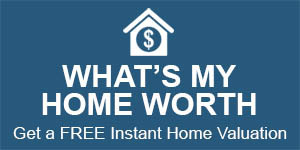 If you are looking to buy a home or sell your existing home in the Wichita Falls area, you`ve come to the right place! My name is Misty Smith and I am a licensed REALTOR® serving Wichita Falls, Sheppard Air Force Base (SAFB), Burkburnett, Iowa Park other surrounding areas. For buyers, I will be your best resource to find the home of your dreams. For sellers, I will provide you a comprehensive marketing plan to best expose your property to the prospective buyers. Call me today! I can help you get through the home buying and selling process easier than you ever imagined. Take advantage of my knowledge and professionalism. I will work hard to help make that dream a reality. Contact me now! (940) 636-5619 or mistysmithhomes@gmail.com.